The best example for the above is Snapchat or Angry Birds. The reason being are these apps are one of the most popular ones today each having a great application with distinct set of marketing aspects & features in them. Creating a great app alone will not win you the battle but effective marketing strategy is pivotal for the success of your app among the others. The strategy is also the one which keeps you going on the long run. The lifetime value of your users is very critical for the success of your app, its profitability and performance. This value is the amount of the revenue a customer will impart during the entire usage of app, identifying the life time value is crucial in determining where and how to invest to acquire the users and in bettering the app. This is often being forgotten by the app marketers. Apps available in App Store and iOS store are distinct from each other and what works in one platform may not work on the other. Many mobile application developments are focused to a single platform alone and lack personalization. The result has lead greater uninstalls and low engagements. 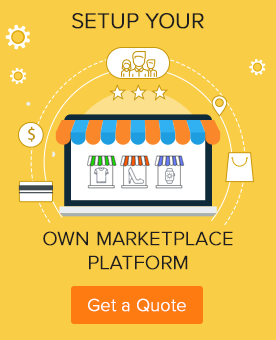 Hence it is always great to develop apps that are customizable in each platform as per the rules of ASO. The statistics and adequate research are like two pillars for app marketing and mobile app development. They support each other in a great manner. Getting insights into similar apps in the market and user behavior with these apps and finding potential customers is indeed a great decisive factor for success of your app. A good app and with sufficient downloads is great to start with but the finishing move is still required in a great manner. 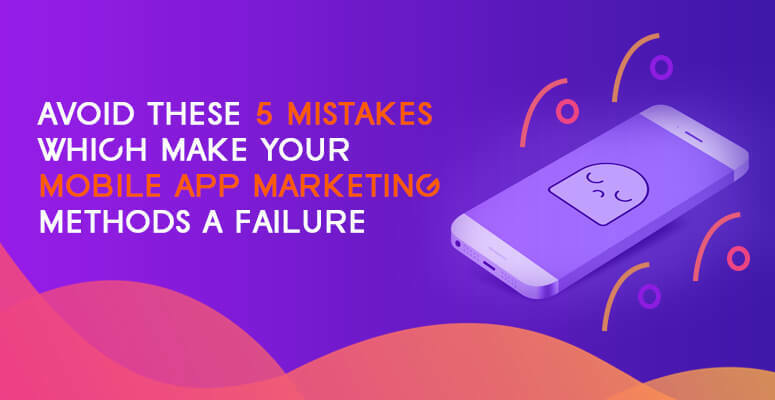 Are you looking to create a great set of mobile applications that is devoid of mistakes then contact kopatech.com and create a productive app that brings in great ROI.